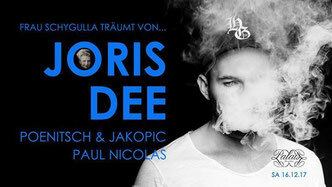 Joris See is going to rock munich at the famous PALAIS Club! Amsterdam Dance Event (ADE) 2017 is around the corner. Joris is joining The AMW ADE DJ Marathon with a one hour Live Set. Joris Dee making his debute on Demuir´s imprint Mikita Skyy! 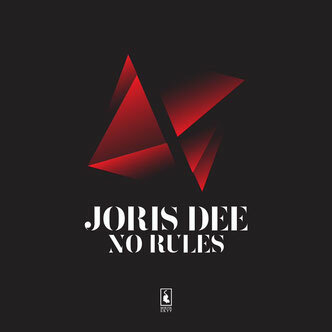 This label is well known for his raw underground house music releases and this is what Joris deliver with "No Rules"! The next big thing in Nuremberg City! After the huge Party at Pinkmonkeys. 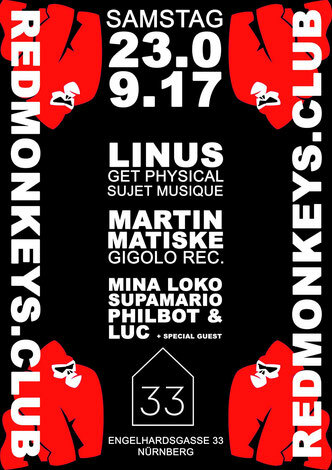 Club Joris is coming back as a special Guest to rock Redmonkeys. Club with pure underground House Music!